Established in 1973, ROOTS is Canada’s leading lifestyle brand. 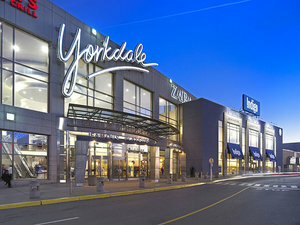 At our Yorkdale Mall location, you will find a wide range of clothing, leather goods, accessories,Â and footwear for men and women. Â®ROOTS IS A REGISTERED TRADEMARK OF ROOTS CANADA LTD.